Hey everyone, I hope you are all doing well! I've been busy with work and appointments, hence the slight lack in posting so far this week. About a month or so ago (time has been pretty blurry lately), I was contacted by someone from Misikko.com. 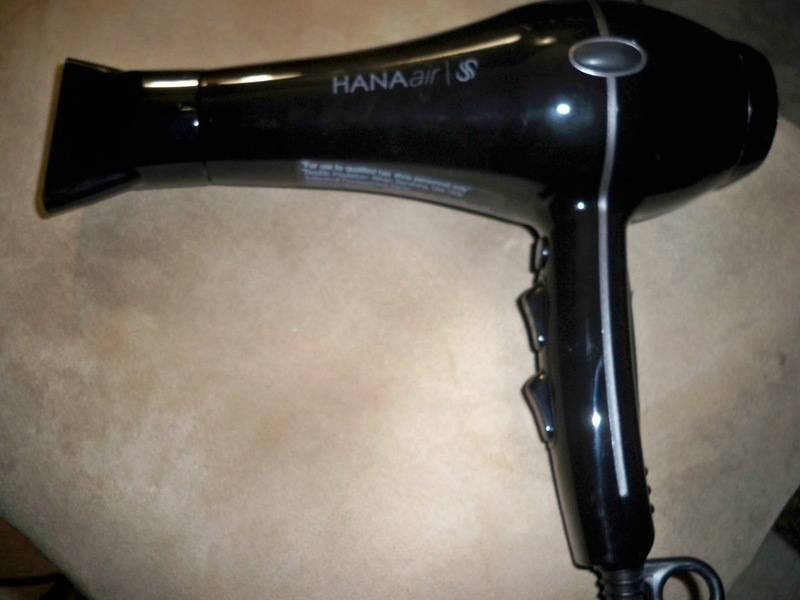 They asked if I would review one of their blowdryers, the HANAair Professional. I normally am quite hestitant when a PR person emails me. This may sound strange, as I realize that the nature of beauty and fashion blogging involves direct contact with companies. I'm discerning because I want my blog to be authentically me. I will never post something here that I don't feel genuine about. But you know, I am pretty hopeless with my hair. And I have never, ever owned a nice professional hair dryer before, only drugstore brands that I can admit aren't the best quality. So when Misikko contacted me, I was thrilled! I've been using the dryer every time I wash my hair, which is every other day. I have been using it consistently for the past two weeks. I love that it's a sleek black color. It is light-weight, easy to manuever, and easy to hold while I blow out my hair with both a round brush and a flat paddle brush. ﻿It also comes with a detachable nozzle. I've never used one before, and I can't believe what a humongous difference it can make! The air is concentrated down the hair shaft, allowing for better control of styling. I point the dryer downwards as I straighten, section by section. My hair dries quickly, more smoothly, and with less frizz. I love all of the settings that the HANAair has. I usually use the HOT/HIGH setting to blow my hair out, then switch on the COOL button to set it in place and help seal the cuticle. Overall, I would give my experience with this blow dryer a solid A! 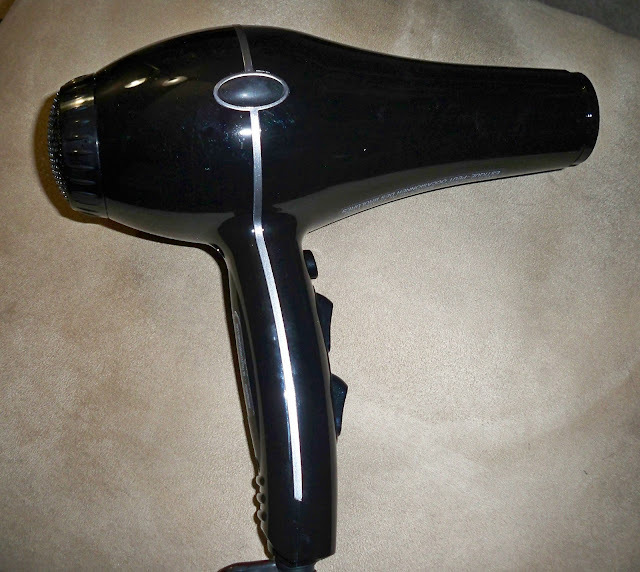 I left my Revlon dryer behind at my old house, but I have no desire to go back. This is hands down the best hair dryer I've tried. You girls know I just received a GHD for Christmas from my fiance, but if you are interested in hair straighteners, I'm sure the ones on the Misikko website are great too. If you girls have any further questions, please feel free to ask!